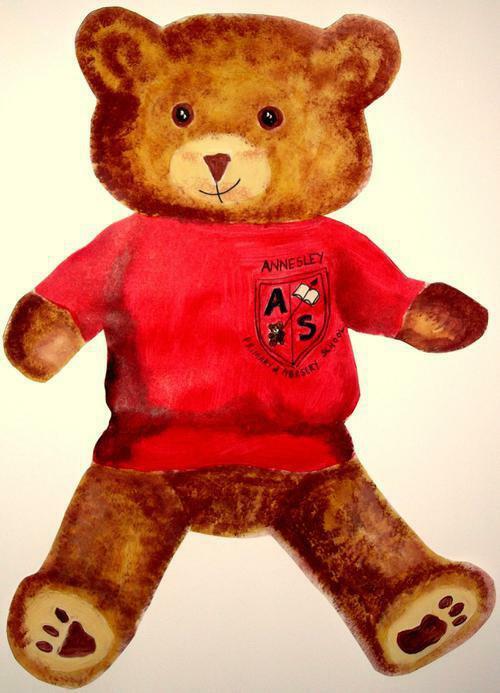 Archie Bear, our school mascot . Ambitious - encouraging children to have aspirations and have ambitions to ‘dream the big dream’. To try, try and try again, even when things are challenging. Respectful - treating others how they would like to be treated. Confident - preparing our children for a world which is changing every day , to tackle new things with confidence. Honest - telling the truth, to say what we mean and do what we say we are going to do. Independent - foster a love of learning and promote independence and encourage questioning. Equal - celebrate the difference and individuality of others.